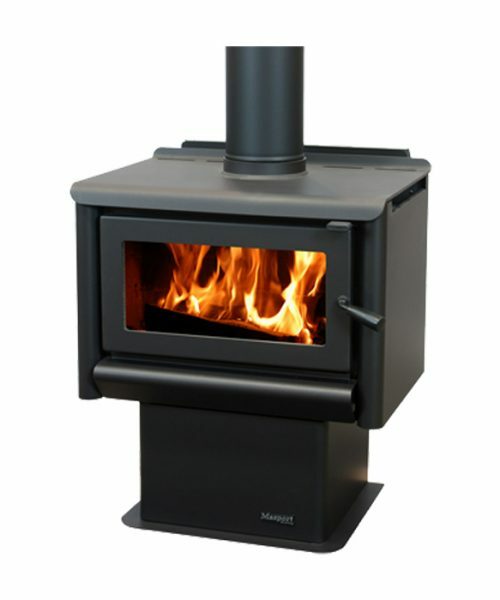 A radiant fire, the Woodsman ECR NoVo features an exposed firebox, providing direct radiant heat for optimum efficiency. 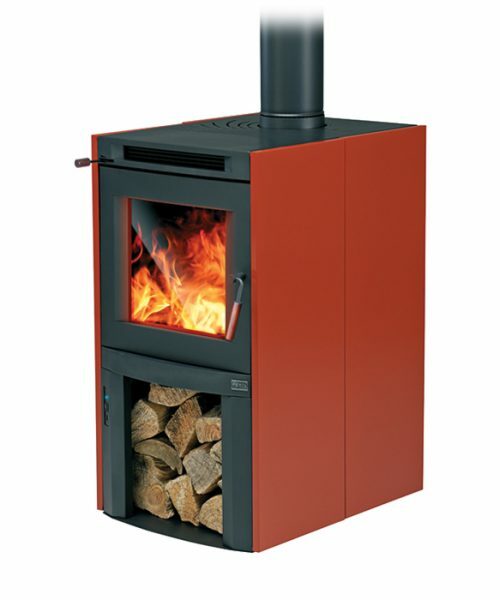 The design gives access to the top of the firebox, for cooking, a benefit in holiday homes and during power outages. Outstanding value. 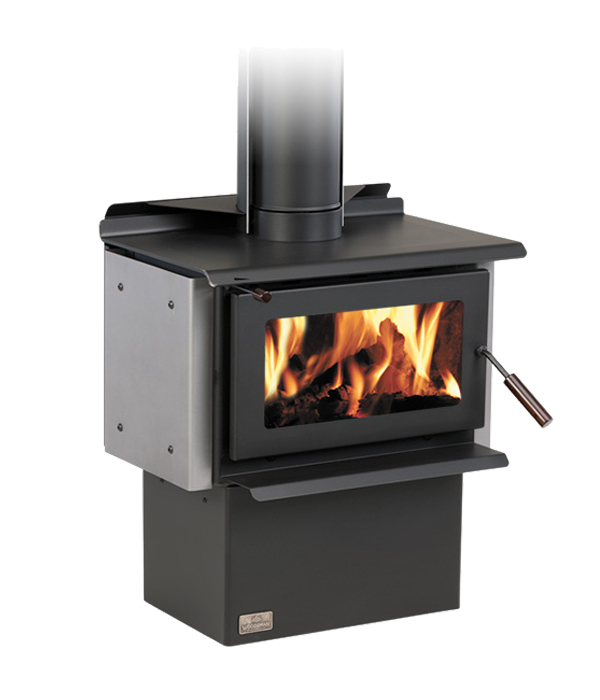 Harris Home Fires have spent generations keeping fires at the heart of Kiwi homes. Now we’re sharing that expertise directly: helping you choose the best fire and fuel for your location and your environment. 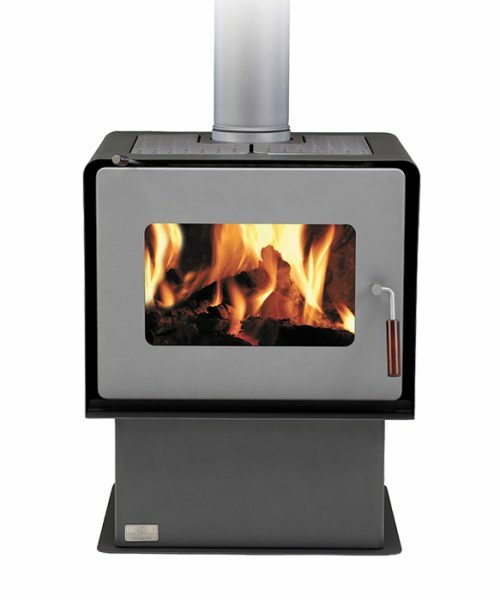 We design and manufacture our fires right here, ensuring that for every heating need, there’s a high quality solution that combines efficiency, environmental responsibility, and aesthetic appeal. So you’ll be able to relax and enjoy the comforting glow of knowing you made a wise choice. 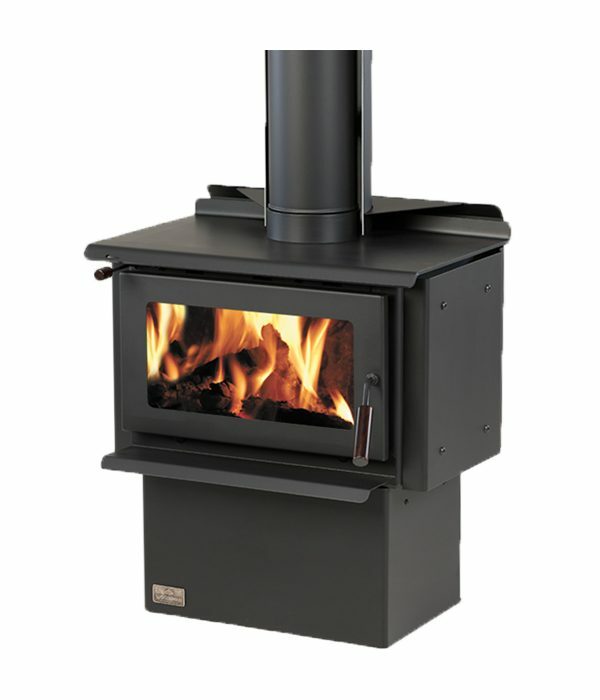 W H Harris Ltd, trading as Harris Home Fires is New Zealand owned and operated and is based in Christchurch. 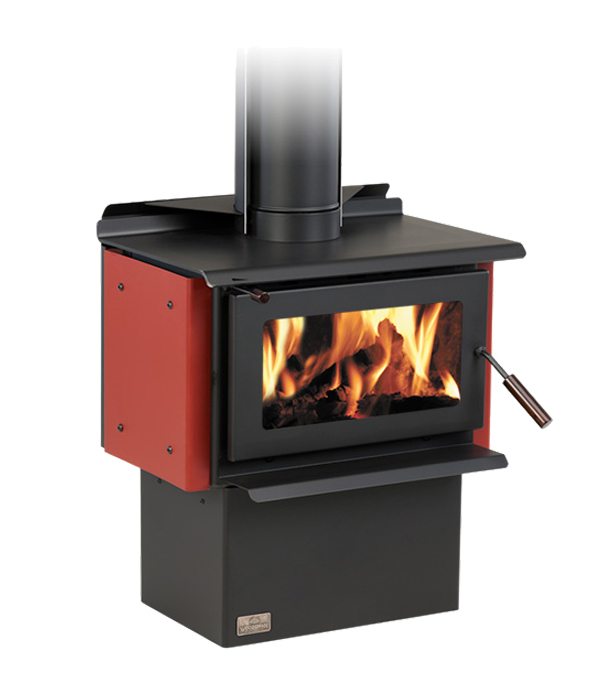 For more info view: ECR NOVO or Woodsman. For Brochure and Installation Manual.